While we’ve seen increasing iterations of mashup kits from brands both large and small, we get to know the originators of the trend. Whether you love them or hate them, you can’t deny the prevalence of the mashup kit. 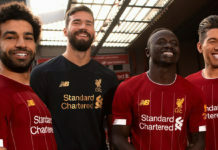 The polarizing take on the traditional football shirt has been utilized by everyone from corporate behemoths Nike and adidas to grassroots upstarts like Kitboys Club. While these mashups have taken off in the past two years, one label has been in the game for over a decade — Blood In, Blood Out. 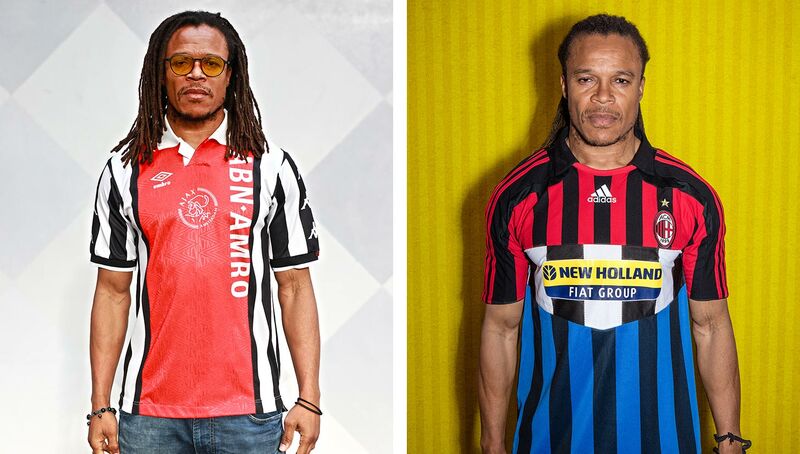 The latest offering from the brand is a tribute to Edgar Davids, honoring his time with Ajax and Juventus, who are set to square off in the UEFA Champions League quarterfinals next week. 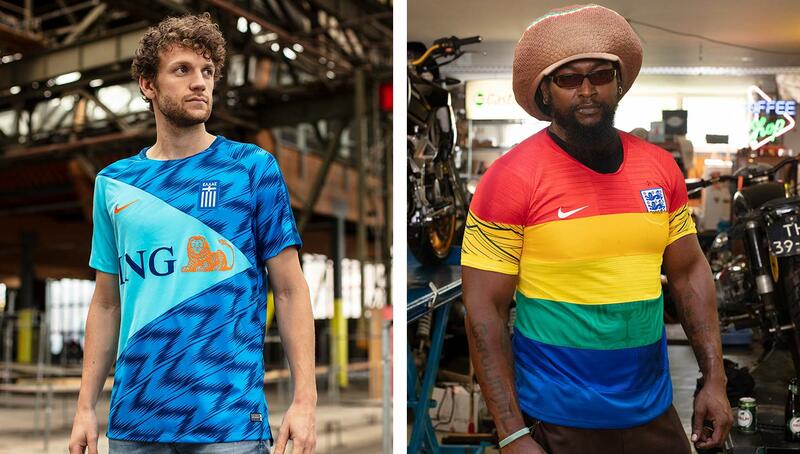 They had previously worked with Davids to create a shirt that told the story of his journey through the Italian powerhouse trifecta of AC Milan, Inter Milan, and Juve. The Dutch label is a brainchild of Floor Wesseling, who started the project in 2004 after studying heraldry, which encapsulates the design and display of family coats of arms. 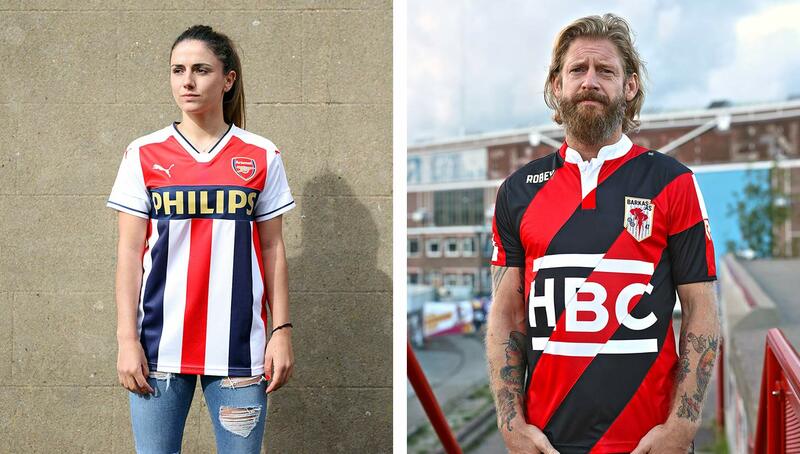 He took the heraldry concept and applied it to football kits, using the shirt as a blank canvas to tell the story of not only the heritage of a player, but also the history and rivalries between cities and clubs. Wesseling exhibited his creations in different galleries and museums around Europe, and in 2010 he published a book, Blood In Blood Out: Tailor Made Culture Fabrics, which was intended to be the finishing touch to the project. 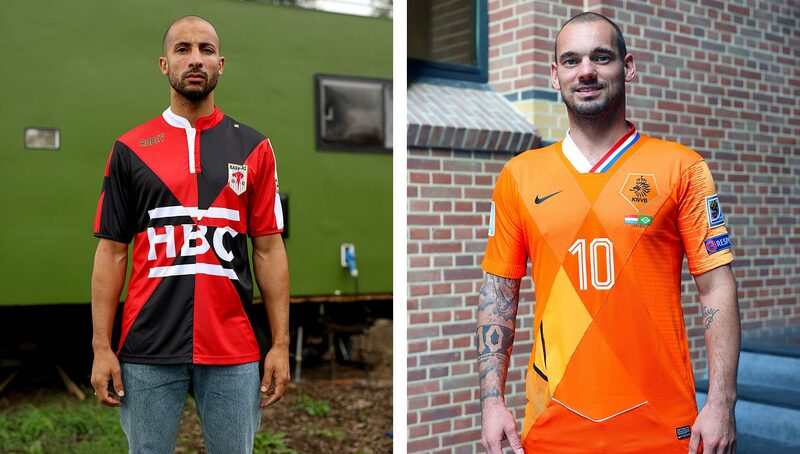 He took up a job with Nike following the book’s release, designing national team kits for the likes of Brazil, Portugal, Holland, United States, and more. 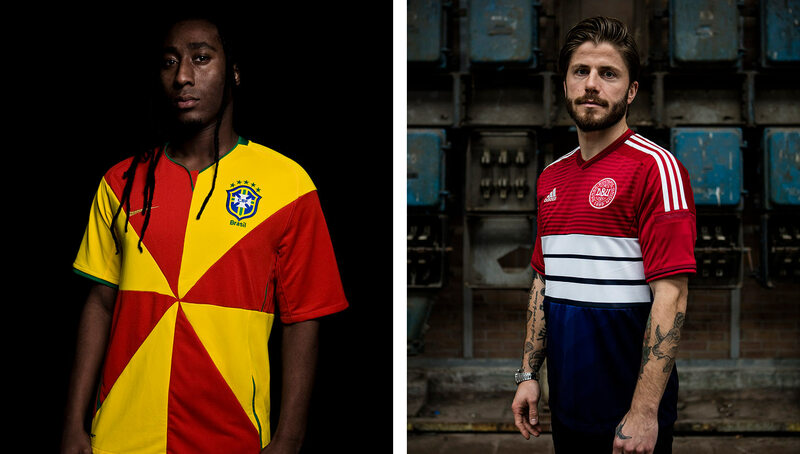 Though he thought he was done with Blood In, Blood Out, several players approached him with the idea of making a kit that showed their entire career in one shirt. Just when he thought he was out, they pulled him back in. 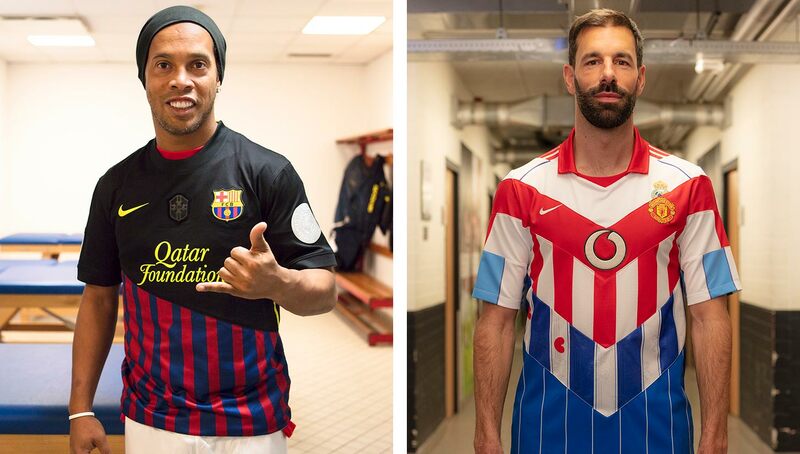 Since finishing up with Nike in 2015, Wesseling and Blood In, Blood Out have created a handful of insane mashups for a who’s who list of current and former pros that include Ronaldinho, Ruud van Nistelrooy, Luka Modric, and most recently Davids. 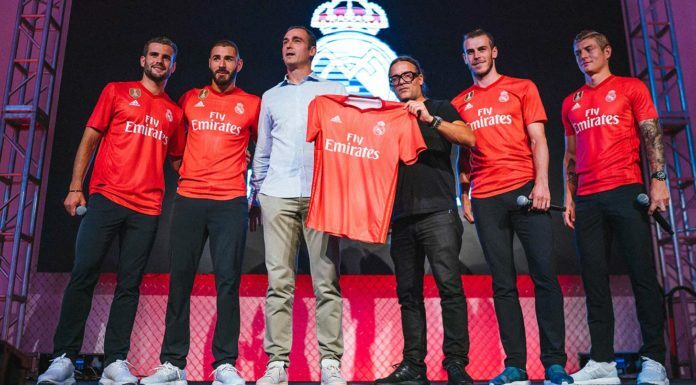 After creating each shirt for the player, Wesseling receives a portrait of him or her in return, which he is compiling to create a 10-year anniversary publication set to release during the 2020 EURO Cup. While mashups have made their way into the mainstream today, that wasn’t always the case. In its infancy, Wesseling had difficulty giving the project legs, getting turned down several times by Nike in the process. Wesseling holds no animosity towards the ongoing trend, but is quick to point out the advantages he has as an independent label. 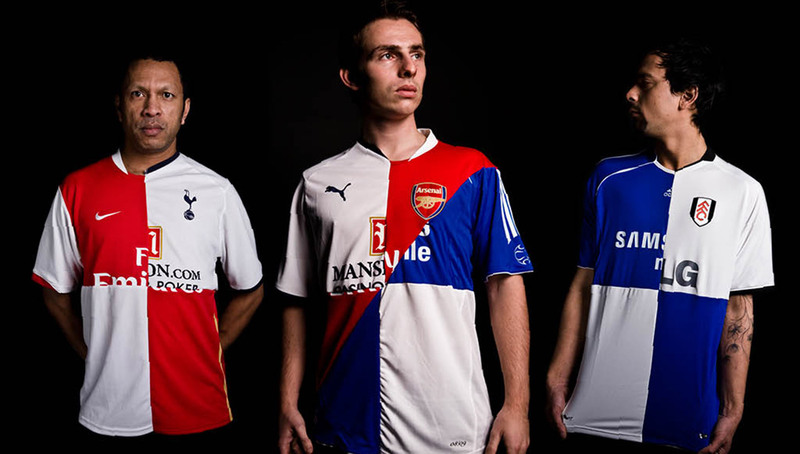 Some mashups from major kit manufacturers (L-R) adidas, Nike, Umbro, and Hummel. 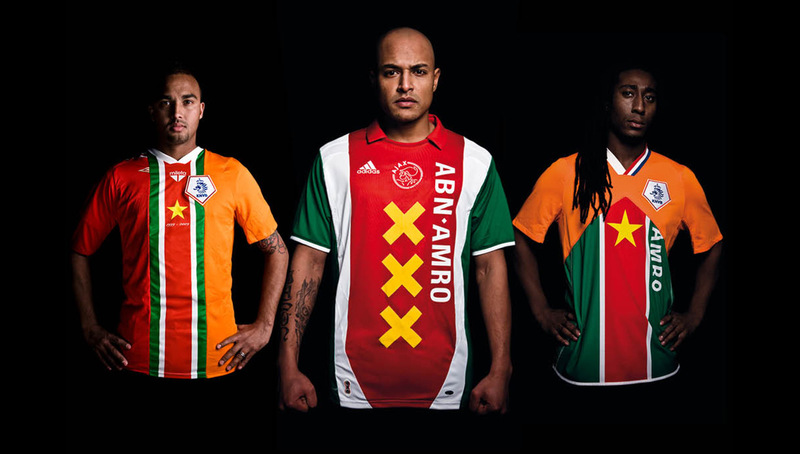 As for upcoming projects, Blood In, Blood Out is on the verge of working with Klabu, an organization that uses football to aid refugees throughout Africa, as well as a line of non-cut-and-sew shirts. 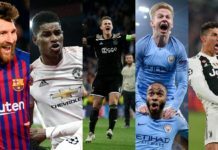 They also plan to be in Saturdays Football’s upcoming fashion show in Los Angeles at the end of April, in which they are looking to create a limited collection for. 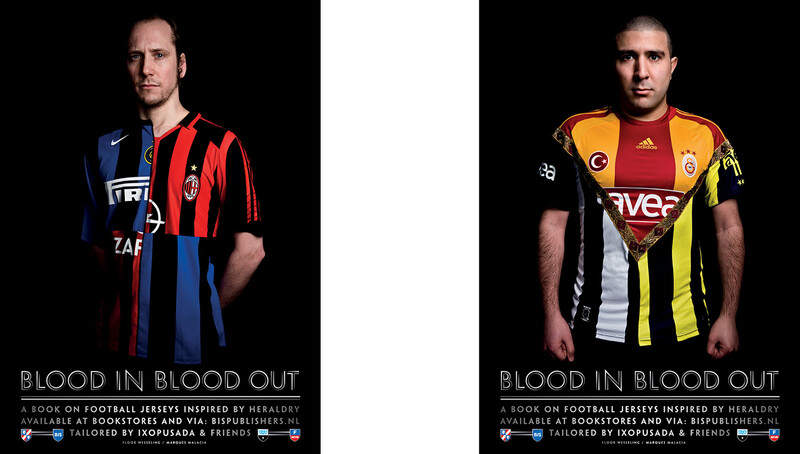 While some of their work is better off in an art gallery rather than worn to a match (we’re not sure sporting their Rangers-Celtic mashup to an Old Firm derby would be the best idea), the majority of Blood In, Blood Out kits are a showcase of creativity and unique storytelling — and everyone else is beginning to catch on.